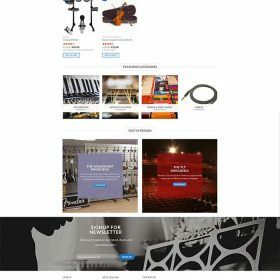 By early 2017 our website was critically out of date and we had been having problems with the server our site was on, resulting in the loss of hundreds of products. We were very aware that our website could have further crashes and that soon it might not be possible for us to recover our data from it for use on a new site. 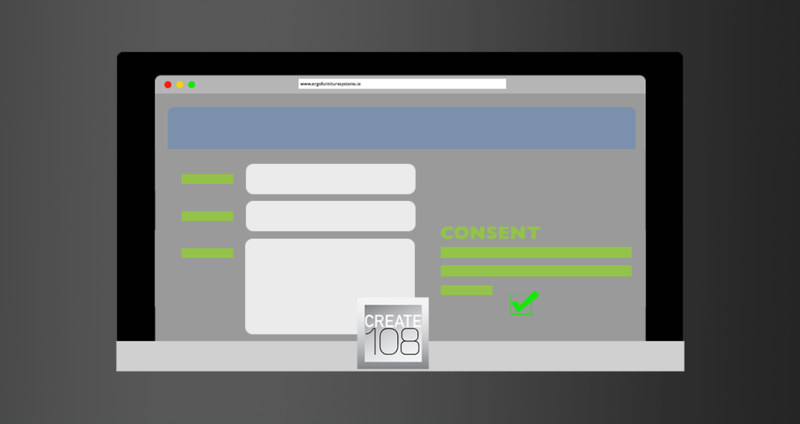 Keith from Create108 came up with a plan to replace the old website with a more modern and stable one, this he did without causing any interruption to our online business. 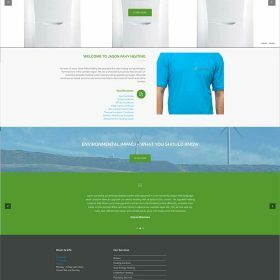 Apart from needing a webstore that was stable and would operate on every platform (our old site was not mobile ready), we also wanted to have a more modern look that would be in keeping with what people are seeing abroad etc. 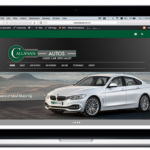 Keith designed a home page that looks excellent and cleverly weaves colours and idea’s that associated with certain well known products, giving the customer a sense of familiarity when they visit our site. The Sound Shop has had an online webstore since the late 90’s. 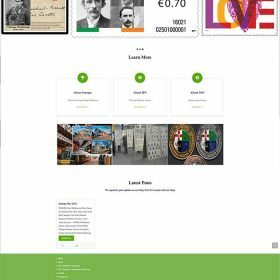 This is our 5th version of soundshop.ie so I can say that we have had a lot of experience of dealing with different web designers. 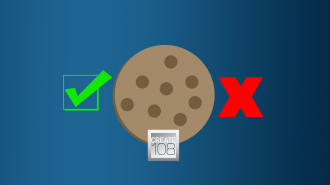 Create 108 have shown themselves to be honest, competent and helpful all the way. When we were ready for launch, all the staff were given training to show us how to best use the website. 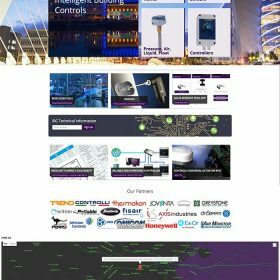 Since it went live, I have seen how it has managed to place some of our product not only on the first page of Google, but often in pole position! 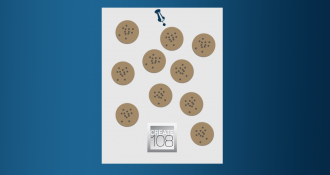 I am very happy to recommend Create108 and I would be very willing to communicate with anyone who wants to hear first hand about our experience with Keith. The difference with Keith was he took the time to personally meet me and discuss exactly my needs… I will be working with Keith in the future regarding seo etc so I couldn’t recommend him more. 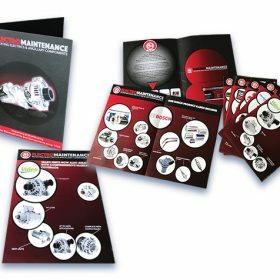 We worked with Keith from CREATE108.com in designing our new website along with promotional fliers and brochures to help promote our services. I have found him to be very knowledgeable, helpful, creative and, more importantly, flexible in attempting to produce what will work best for our business. I would have no hesitation in recommending his services. 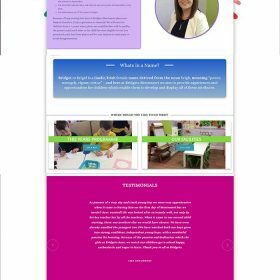 I’m so happy I trusted Keith with the design and build of my website! He patiently listened to all my (many) ideas and gave me clear advise about what’s doable, what doesn’t make sense, and what we can improve. He was there for me every step of the way and I was very impressed by the effort and enthusiasm he brought to the project. 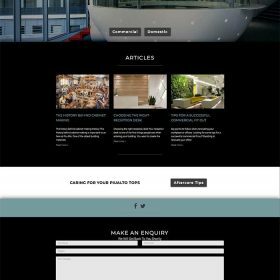 I had already tried to set up a website myself and quickly found out that while it was a great learning experience, there were too many things I was unaware of and the result was rather mediocre. I asked Keith for help and from the first moment, I knew I was in professional hands. I think the result speaks for itself, have a look! 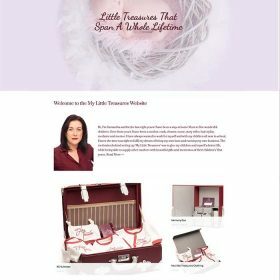 I had a website that was nice but very dated and I really wanted to update it. 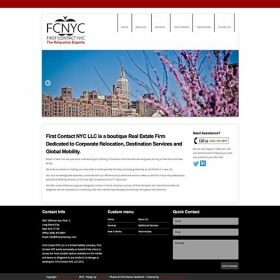 I contacted Keith and within a very short space of time I got a website that’s very modern and professional looking and I love it. I couldn’t praise Keith enough, he is so accommodating and patient. Thanks for everything Keith your help and advice are much appreciated. 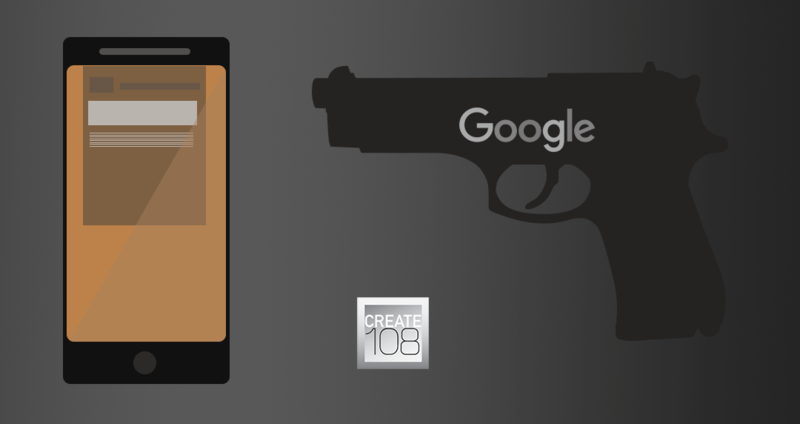 After ringing around serval web designers, I went with Keith Byrne create108. One of the many reason I went with Keith was because he wanted to meet up with me in person to go through in detail what I was looking for, other companies I rang just took a few details and emailed a quote. 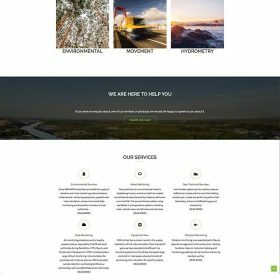 Keith took the time also to get to know me and what my business was about and designed the perfect website for my business. Keith also reworked my logo which I really love now. I would highly recommend Keith he is so much more than a web designer. I am one very happy costumer. 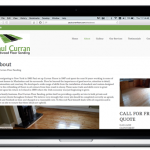 I contacted Keith at CREATE108.ie after working with two other companies previously on my website development. I had been happy with the work the other companies had done for me but found that it could be perfected even more for ease of use etc and I felt they had done all the time could. The difference with Keith was he took the time to personally meet me and discuss exactly my needs. Being a plumber who does this with clients on a day to day basis it was exactly what I needed as I would not be very computer literate especially when it’s explained on email or phone. It cut out all computer programming jargon and I have got a more user friendly and up to date site. I will be working with Keith in the future regarding seo etc so I couldn’t recommend him more. I have used Keith Byrne’s excellent design services for over ten years and would never think of going anywhere else. Keith understands my business needs and has built a brand and a website for me that is easily recognised around the country. I consider Keith to be not just someone I hire to do work for me, but an integral part of my business. 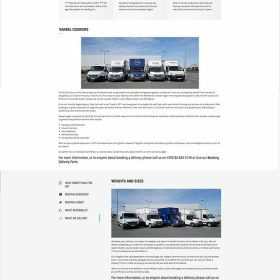 We worked with Keith from CREATE108.ie in designing our new website along with promotional fliers and brochures to help promote our services. I have found him to be very knowledgeable, helpful, creative and, more importantly, flexible in attempting to produce what will work best for our business. I would have no hesitation in recommending his services. Keith was highly recommended by a collegue and I can see why. There was no time wasted from setting up our initial meeting to going live with my website. He gives great advise and has lots of patience managing to deal with me with ease. He put welcomed pressure on me to get my end of things done in order for him to tie it all together. 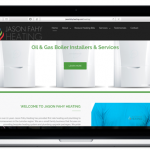 I was very impressed with Keiths work and am very happy with my website. Our existing website was very basic and dated. 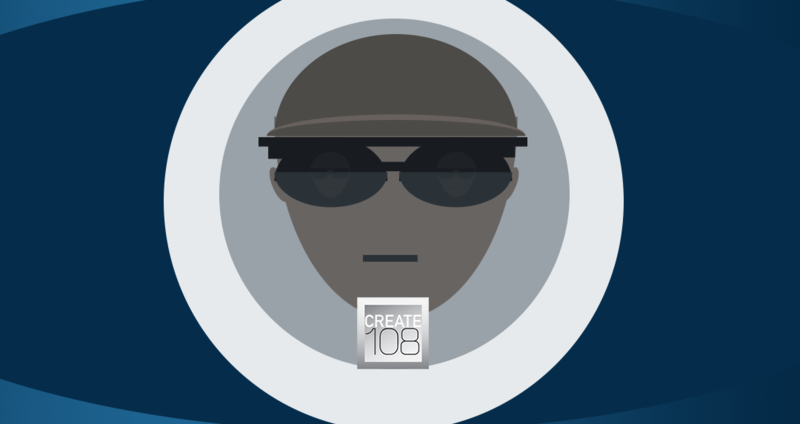 Keith at Create108.com totally rebuilt the website and designed a very clean, modern but still very user friendly website for us. 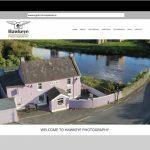 Keith then trained us to be able to maintain the website ourselves, to create blogs and the showed us how to view the number of visitors to it, which has also greatly increased since it was modernised. The feedback has been very positive from the users. 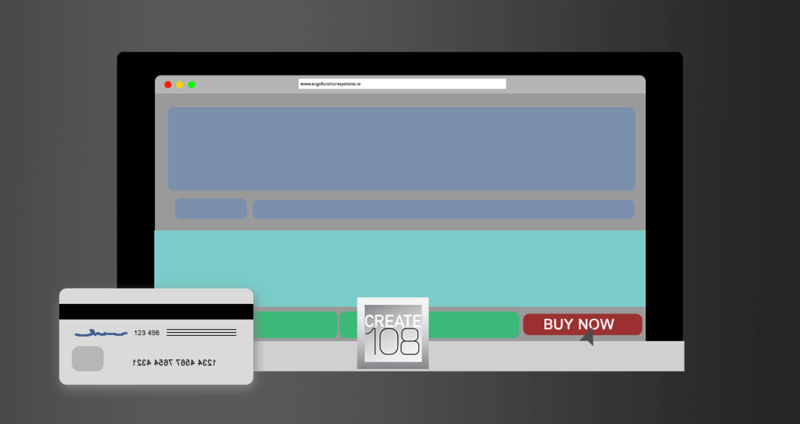 We would strongly recommend create108.com for your website, for a fast and economical service. 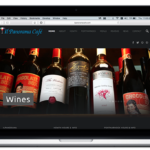 We had just opened our second restaurant in Portmarnock and were looking to update our website. Keith (at Create108.com) came highly recommended to us so we went to meet him. From he outset we knew he was the right guy for the job. He was relaxed, friendly and, most importantly, we knew he knew what he was talking about. 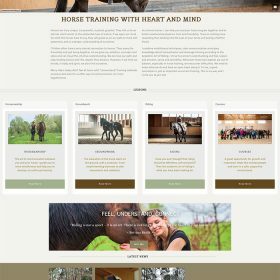 He took over control and management of our website and had a new site built for us within a couple of weeks, a site which we are very very happy with. Don’t waste time looking elsewhere, this guy will deliver the quality product you’re business needs. YES I'm ready! let's Go!